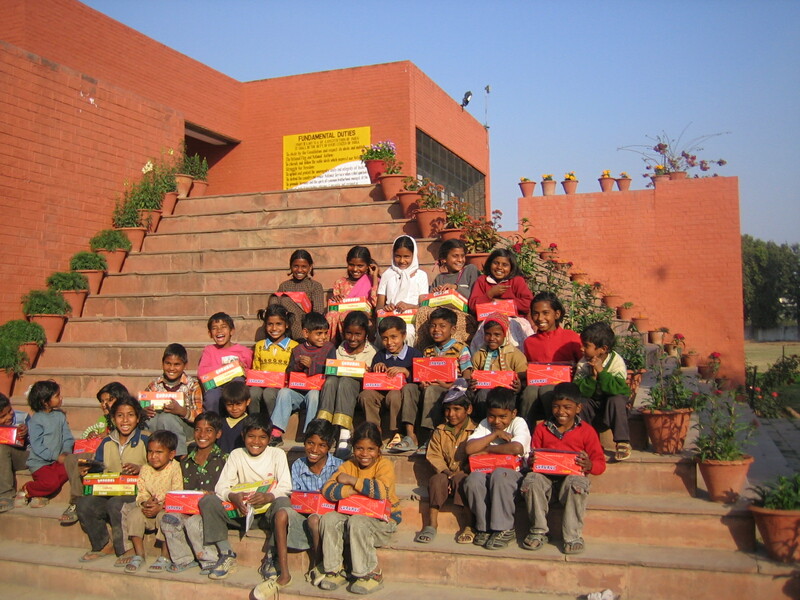 Distribution of shoes and socks to kids. 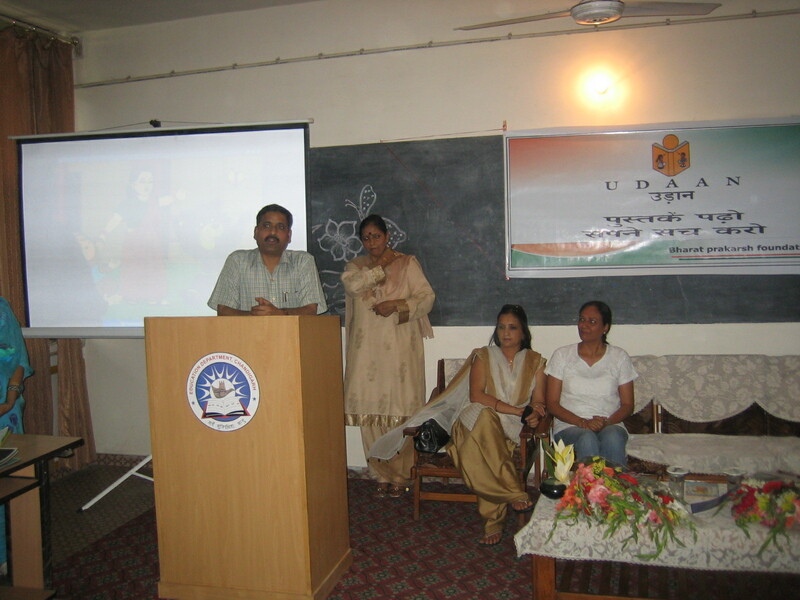 DPI Schools, Chandigarh, launching Project Udaan. 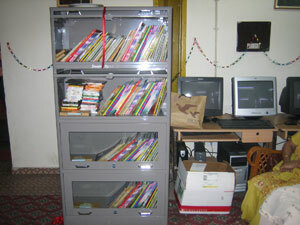 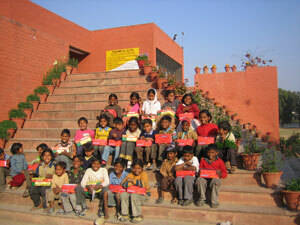 The library (part of Project Udaan).